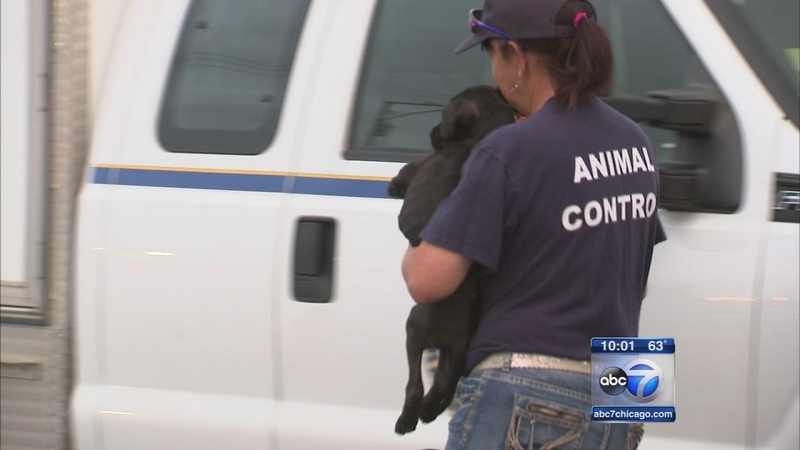 DOLTON, Ill. (WLS) -- A Cook County commissioner is calling for more oversight at the animal control department after the discovery of dead and malnourished pets at a suburban facility. Last September, officials found four dogs dead at the Dolton Animal Hospital and others kept in poor condition. Cook County does not have its own animal shelter, meaning lost pets are sent to other facilities with little oversight. Commissioner John Fritchey says there needs to be an independent inspector to ensure the Dolton case doesn't happen again.